Alex Scarrow's near-future dystopian novel is being developed by TrustNordisk, a part of the Zentropa group, in Denmark in collaboration with Brain Academy in Sweden, the company created by Peter Settman and headed up by CEO Rikke Ennis. Helena Danielsson of Brain Academy serves as lead producer for Brain Academy. The book is set to become a major eight-part thriller exploring the implosion of modern society when oil supplies suddenly drop to crisis point. The story unfolds around a family whose lives are changed forever by the societal breakdown that ensues. The series' creators are screenwriter Soni Jorgensen and Brain Academy partner Patrik Ehrnst, and talent will be drawn from the UK and Scandinavia. The project is currently being packaged, with the producers championing a blended UK and Scandinavian feel for the series. TimeRiders: THE NEARLY GIRL a World Book Day eBook exclusive! World Book Day is the world's biggest and loudest celebration of books, writers and reading. The celebration is now in its 16th year and is marked in over 100 countries. It's main aim is to encourage children to immerse themselves in books and reading. 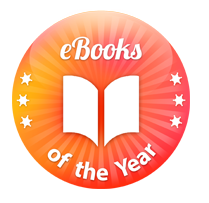 Free books, ebooks, and book tokens are key in allowing the celebration to happen unanimously and for all. In THE NEARLY GIRL, Liam disturbs all that the Timeriders Team seek to preserve, as he uses his knowledge of the history of the future to save a stranger from her destiny. The short story is sandwiched between the events of THE DOOMSDAY CODE and THE ETERNAL WAR and offers TimeReaders a fresh and intimate insight into Liam's character. The TimeRiders series is sold in 16 languages throughout the world. The latest book, THE PIRATE KINGS, was published in the UK by Puffin in February and the next book, THE MAYAN PROPHECY is due later this year. TIMERIDERS: GATES OF ROME shortlisted for the Independent Booksellers’ Week Book Award! The twelve shortlisted children's books were selected after independent booksellers voted on them from a list of nominations put forth by publishers. 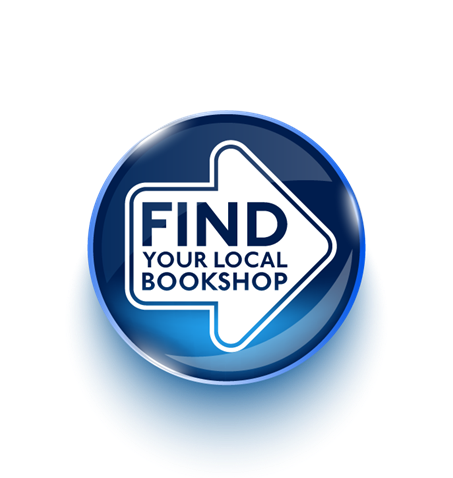 Independent bookshop customers will decide the fates of the authors when they cast their votes between now and 31 August. Winners will be announced in early September 2012 after the public vote has closed. Scarrow has appeared on several shortlists for his TIME RIDERS series including the 2011 Shortlist for the Independent Booksellers' Week Book Award and the Hampshire Book Award for TIME RIDERS: DOOMSDAY CODE, the 2010 Shortlist for the Galaxy National Book Awards - Book of the Year, and the 2010/2011 Shortlist for the Northern Ireland Book Award. Scarrow won both the Catalyst Book Award and the Red House Children's Book Award for Older Readers in 2011 for his book TIME RIDERS. Previous recipients of the Independent Booksellers' Week Book Award include ARTEMIS FOUL AND THE ATLANTIS COMPLEX by Eoin Colfer in 2011, and RUNNING WILD by Michael Morpurgo in 2010.